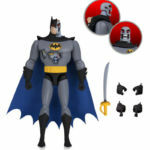 The newest DC Collectibles solicitations have been released. 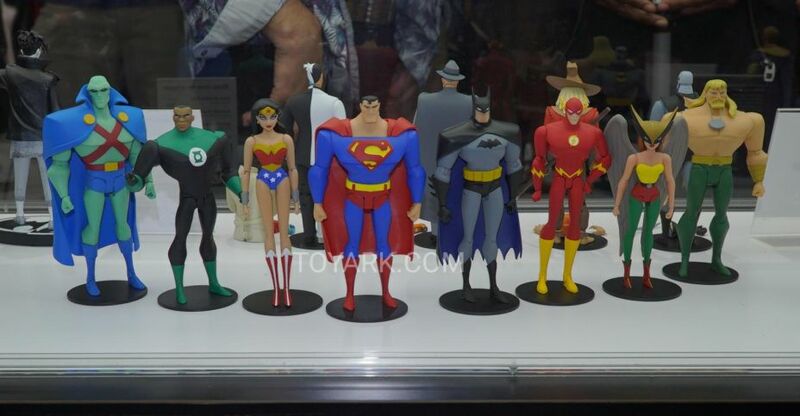 These items are scheduled for release in May 2019. 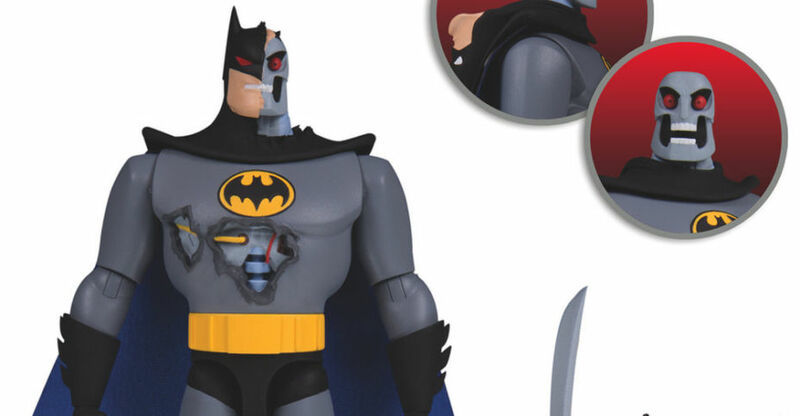 These releases include some new statues and new Batman: The animated Series action figures. 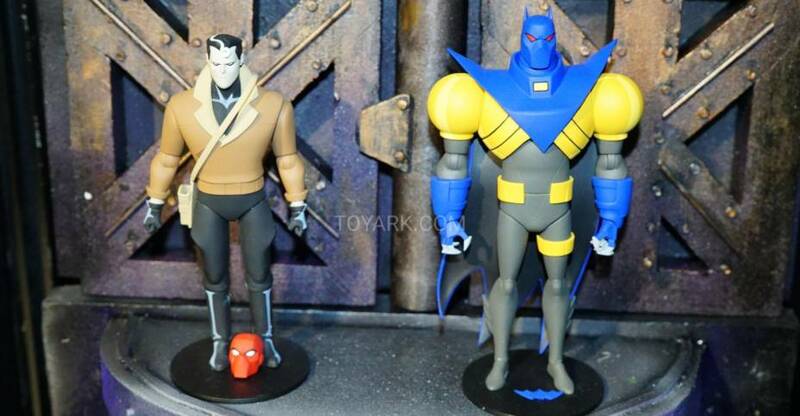 The new figures include fan favorites such as Two-Face, Scarecrow and H.A.R.D.A.C. See the list below and click the headline of the story for full details and the new images.